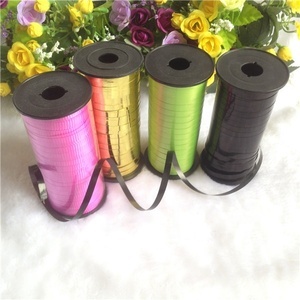 and we are want to offer the products and service to all type of internet platform,such as amazon,ebay,alibaba etc. 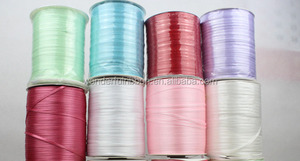 trade assurance,t/t (hsbc bank) and paypal, western union are the most usual ways we are using. 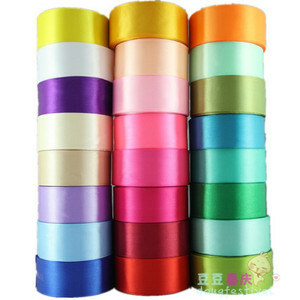 Alibaba.com offers 13,060 gift ribbon rolls products. 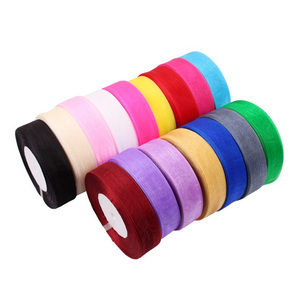 About 62% of these are ribbons, 17% are gift ribbon, and 1% are adhesive tape. 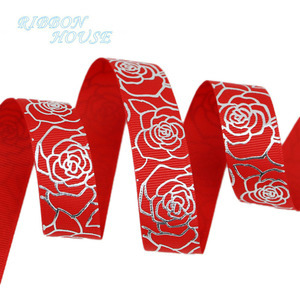 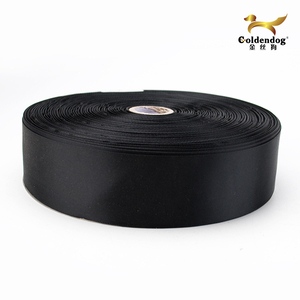 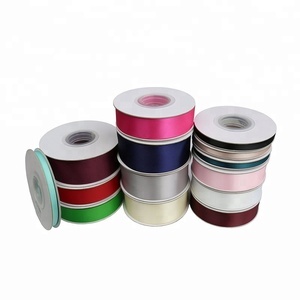 There are 13,060 gift ribbon rolls suppliers, mainly located in Asia. 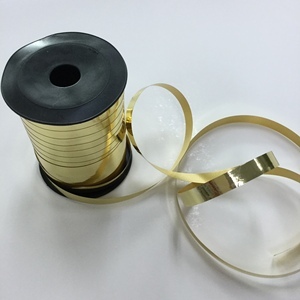 The top supplying country is China (Mainland), which supply 100% of gift ribbon rolls respectively. 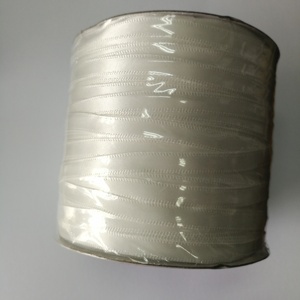 You can ensure product safety by selecting from certified suppliers, including 2,910 with Other, 2,593 with ISO9001, and 974 with BSCI certification.